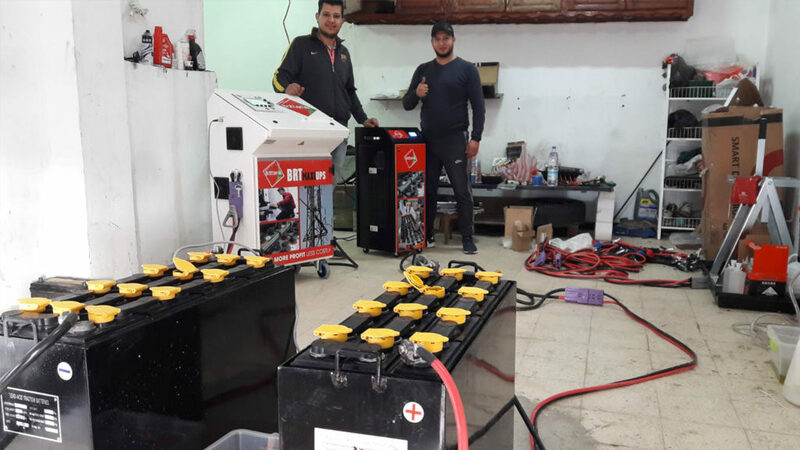 Zakaria and Amine are the first in eastern Algeria to open a battery regeneration center. 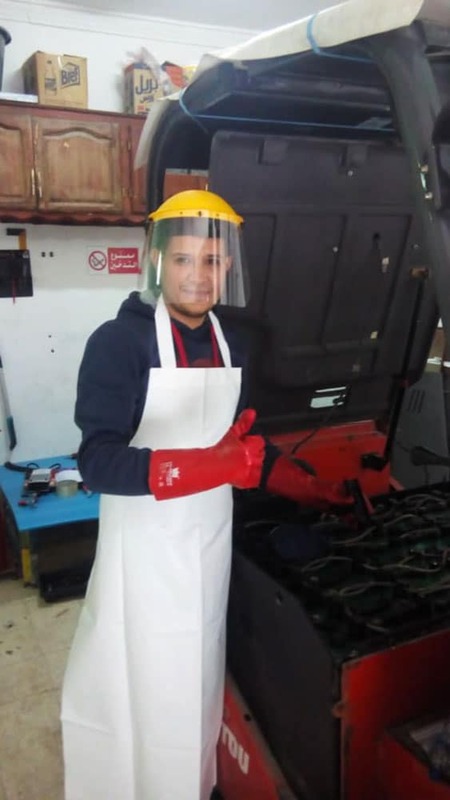 Bordj Bou Arreridj said “BBA” is a very dynamic and nationally known area for its major players in electronics and home appliances. 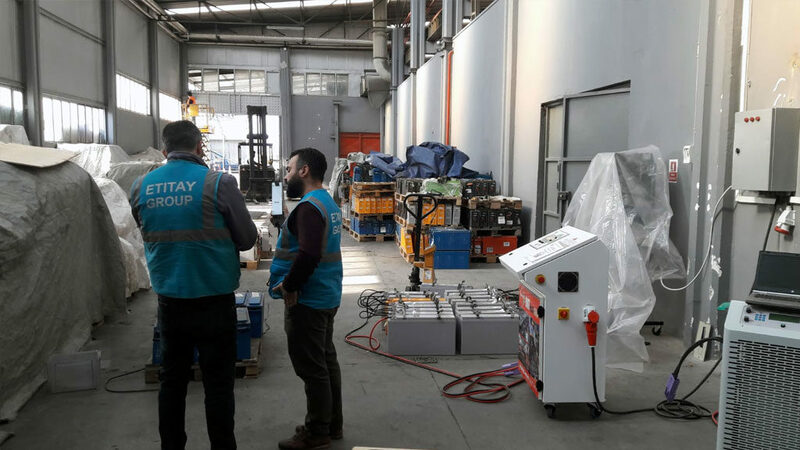 This Production area is also a vast logistics platform for supply flows or distribution flows. 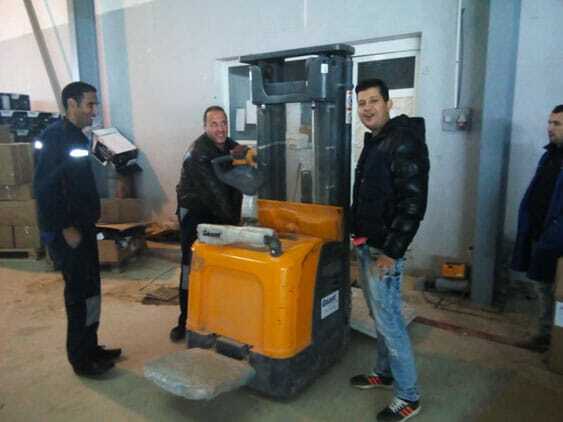 So the area is very supplied with forklifts and traction batteries. 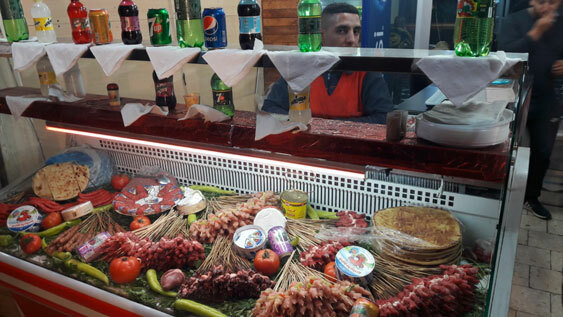 It is naturally towards this market that the new center ALAÂ BRT + directed by Zakaria and Amine is immediately turned for the start of the activity. 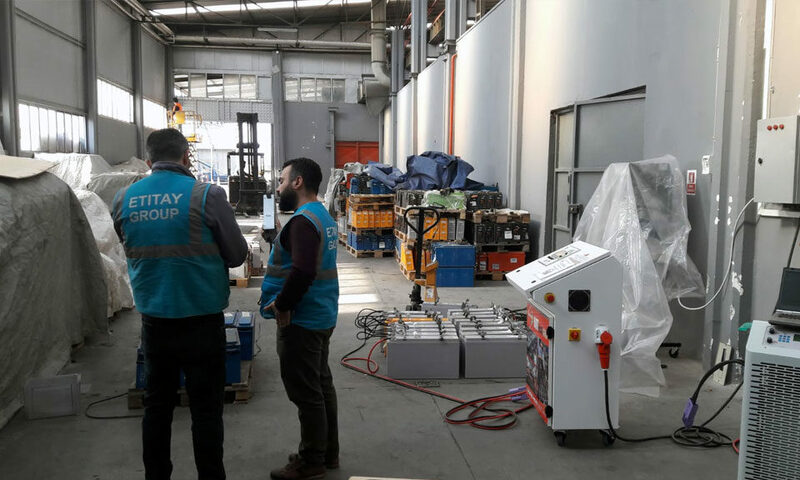 Already highly introduced to the GEANT of the household appliances the aptly named GEANT, the regeneration center of BBA already has a full order book for the coming months. 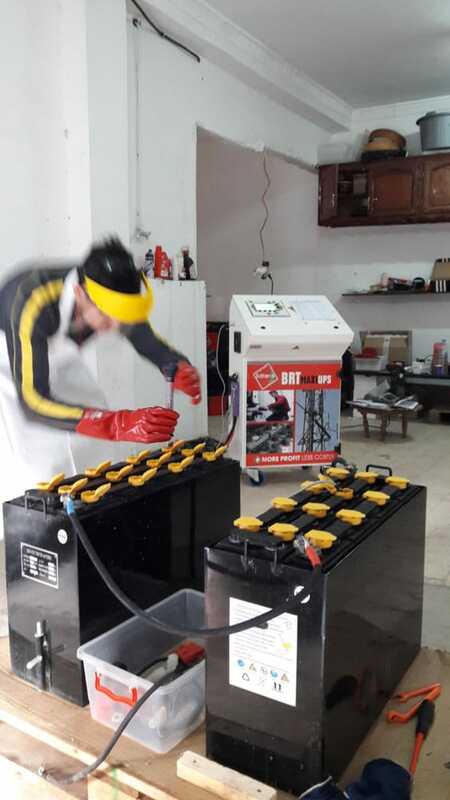 In fact, the new services offered by Battery Plus's BRT Maxi Gold regenerator, in terms of curative or preventive regeneration, are very well received by local manufacturers who look favorably on the installation of a local, responsive service provider. 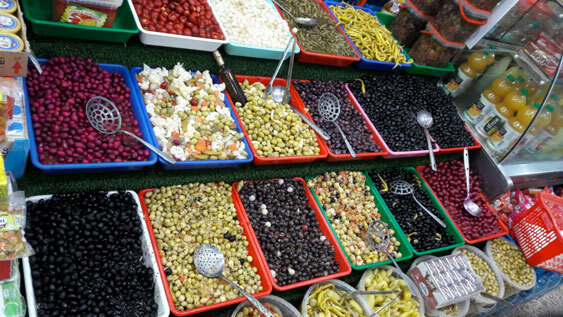 and offering an alternative solution that is both economical and environmentally friendly! 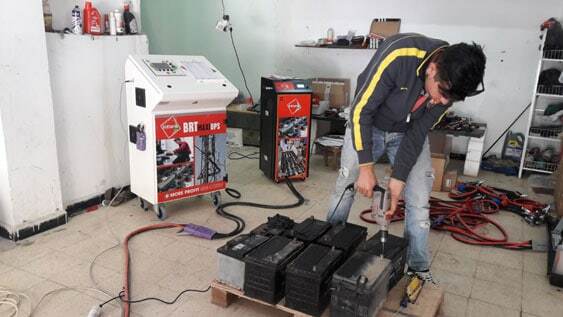 The first batteries treated during the training course were immediately billed! This is a business that rolls! Long life and prosperity at ALAÄ BRT + !! Welcome to the Batterie Plus network.